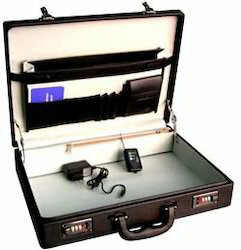 We are manufacturer & supplier of suitcase, Its available in various colour & various sizes. 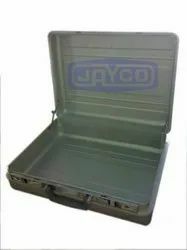 We have a wide range of expandable bag which are made up of premium quality materials and are offered at industry leading prices. The expandable bag have quality buckles and zippers that not only add to its durability but also add grace to the bag that has enough space to hold a number of articles.